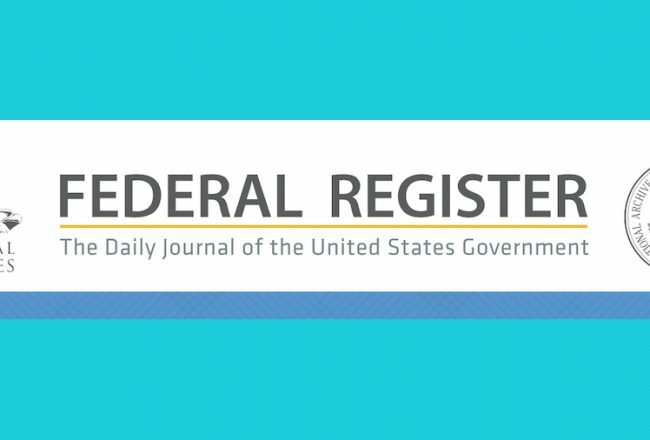 In April of 1984, a young male bottlenose dolphin stranded in Florida. 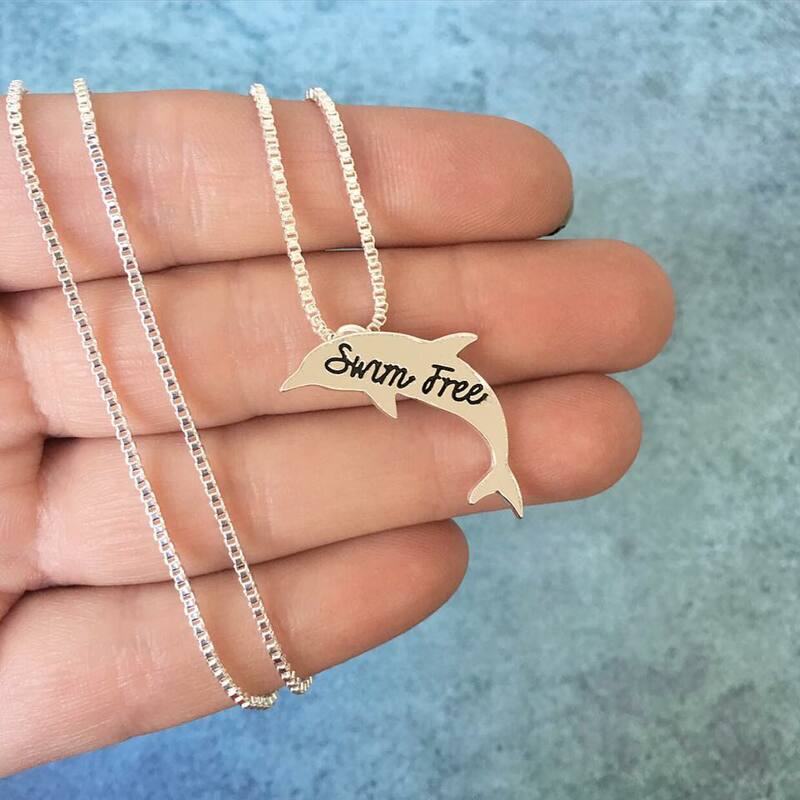 Estimated to be approximately two years old, the dolphin was re-released, yet was found stranded again. After being rescued both times by SeaWorld Orlando, he was deemed “unreleasable” and sent to the Florida facility on the 27th of the month. He earned the name, “Beachie,” given his past history, and joined SeaWorld’s performing dolphins. He would father one calf, named Marble (1997). 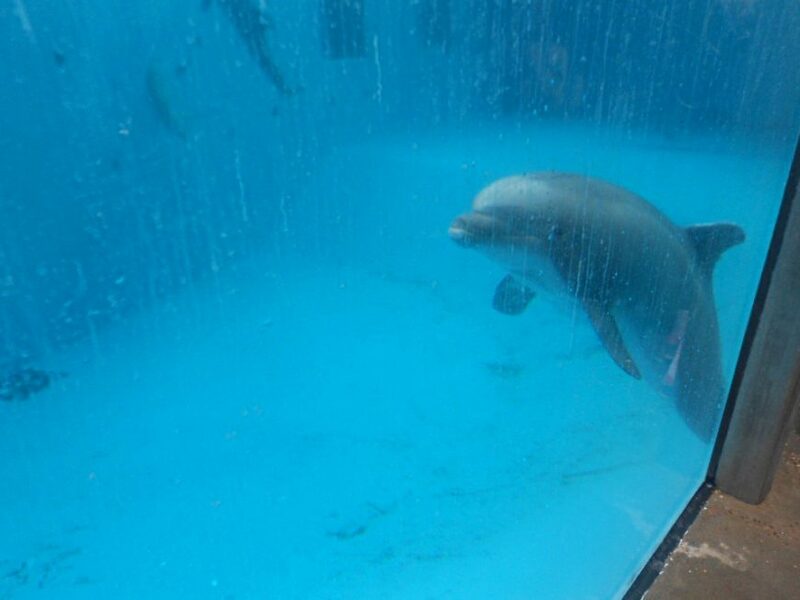 Later that year, he would be transferred to Dolfinarium Harderwijk, located in Harderwijk, the Netherlands. Known as the largest marine mammal park in Europe, the Dutch facility had been in operation since 1965. 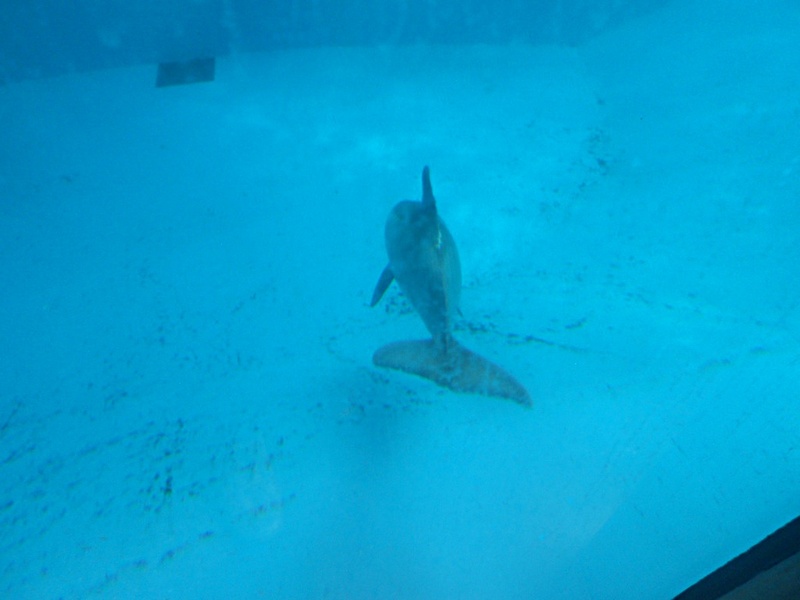 Here, Beachie would join several other male dolphins, performing in a seawater pen, underneath the sun and wind. He was also a prominent breeding male, and would father five more calves: T’sal’ka (1998), T’lisala (2001), Damsxi (2001), Palawas (2004) and Spetter (2005). 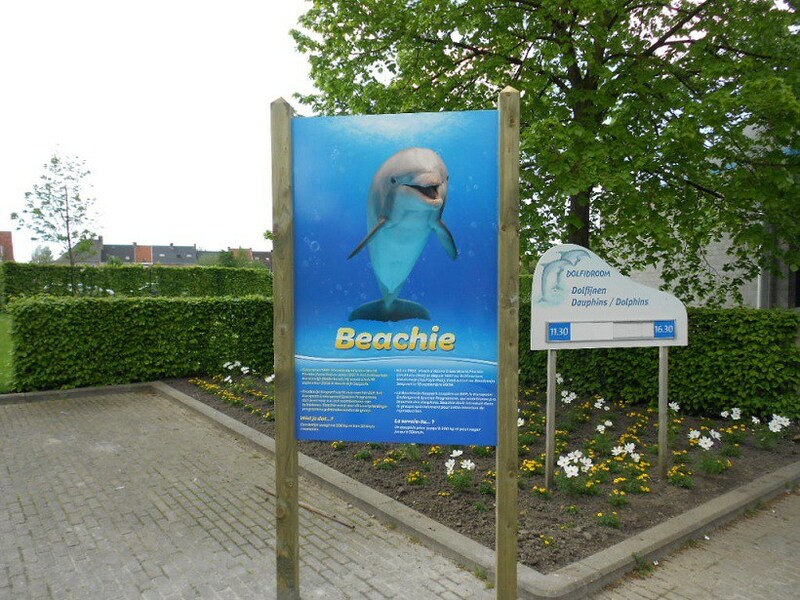 On September 19, 2009, Beachie was transferred again, this time, to Boudewijn Seapark, located in Bruges, Belgium. 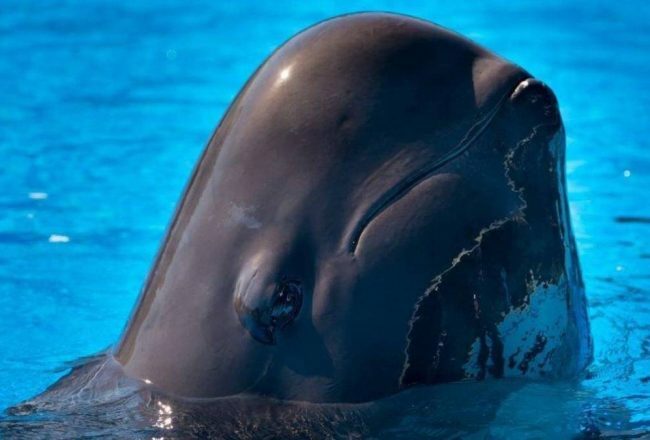 He was on loan, drafted to be part of a European breeding program, replacing another breeding male, Tex, who had died at Marineland Antibes. Beachie was approximately 27 years old at the time of his transfer. Suddenly, he found himself in a small, dark concrete tank. He needed to learn new tricks, new ways to obey his trainers, and under the dome of this dismal facility, was surrounded by aggressive, dominant females, along with fearful juveniles. At first, Beachie would jump out of turn, and had to re-learn instructions all over again. But eventually, he was tamed. The air he breathed was reportedly laden with chlorine, with both humans and dolphins subject to the harsh chemicals. In 2010, he would father one stillborn dolphin; then in 2011, stillborn twins and finally another calf who died four days after birth. Unlike park visitors, Beachie was trapped, 24/7, with nowhere to go. 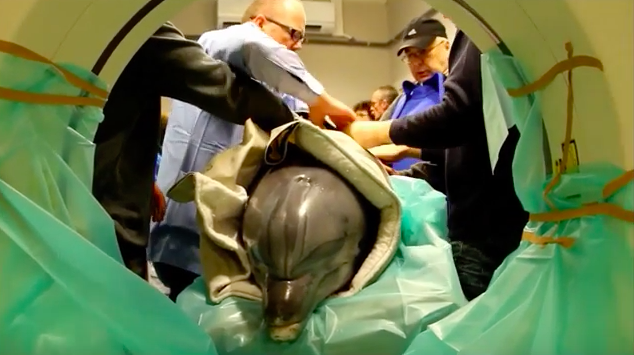 In October, 2013, it was reported that Beachie underwent a CT scan (see video clip below). According to “Free Dolphins Belgium,” the veterinarian in charge, Dr. Piet De Laender, wanted to find out more about age-related diseases amongst dolphins. His query was likely triggered by Beachie’s trainers, who claimed the dolphin was sleeping much of the time and unable to perform his customary jumps during performances. The medical exam took place at the Causus Clinic in Oudenburg, Belgium. It would be the first time a dolphin would ever undergo a scan of this sort. De Laender stated that the dolphin was already of an advanced age and was suffering from age-related diseases, his comments implying the animal might ultimately succumb to his illnesses. Thank you to Yvon Godefroid for his generous assistance recounting Beachie’s story.